Looking for a Financial & Insurance Advisor you can trust? Then don't delay - talk or visit with Dana because there's never a fee or any obligation to do so. In fact, Dana will do his best to make it easy as possible; either by discussing your personal situation by phone, or in person! 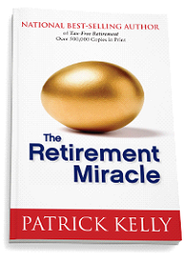 People who are retired, looking to retire, recently laid off or changing jobs who are looking to protect their hard earned savings in their 401(k), IRAs or Pension plans. People who are fed up with Wall Street telling them to "hang in there" and "the market always goes up" while all along, Wall Street seems to make money regardless of whether the investor does or not! People who are looking for a monthly income (mailbox money) that they can never outlive. People who have money in CDs, savings accounts and / or Money Market Accounts and are looking for a safe and higher return. People who want a game plan on how they can use, enjoy and protect their money at the least amount of risk, fees and taxes. People who are looking for a way to reduce taxes on their money now and in the future. People who are looking for ways to protect their money for their children; either upon death and / or from nursing homes. People who want a trusted advisor whom they can meet in person, rather than relying on their impersonal phone answering systems from big financial institutions. 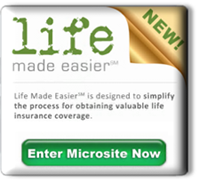 People who want to learn the truth about annuities and life insurance and which products are best suited for their personal situation. 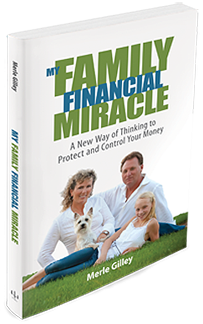 Folks who truly want to learn how to be "Worry Free"when it comes to their money and their life. So what are you waiting for? Complete the NO - obligation form by clicking here "Inquiry Form" and Safe Money Solutions office will follow-up to confirm a convenient time for you to talk more with Dana personally. 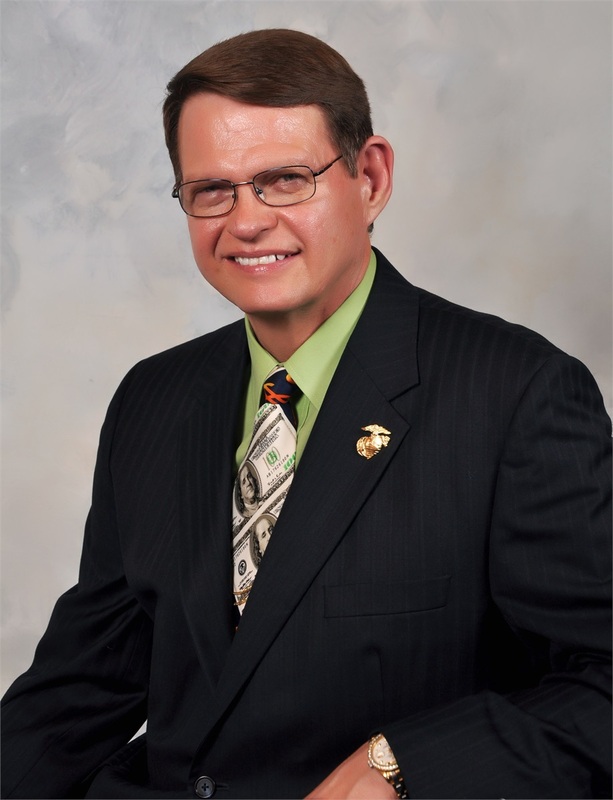 "How to Disinherit the IRS?"